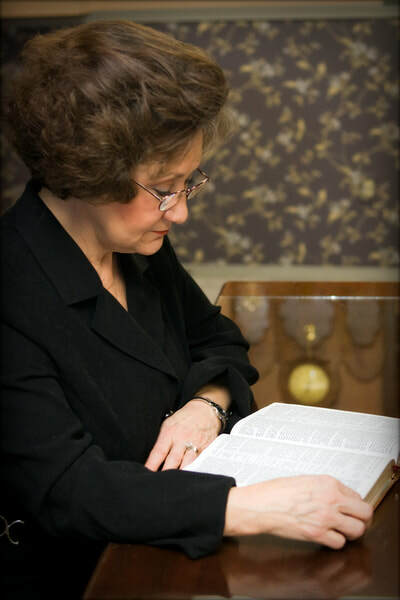 Dr. Patti Amsden is an anointed teacher, preacher, and prophet. 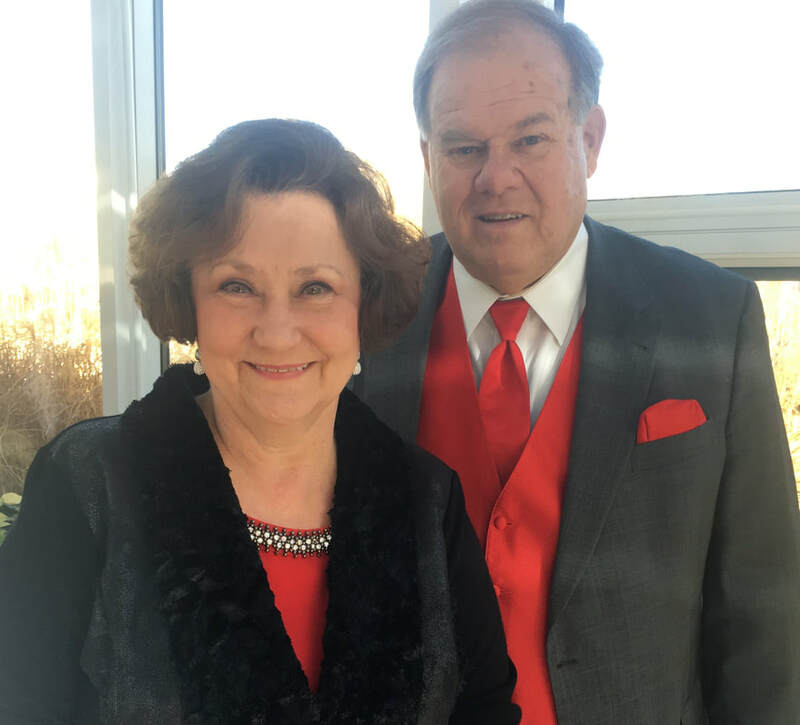 Laboring alongside her husband, Pastor Dennis Amsden, Dr. Amsden served as co-pastor of Son Life Church in Collinsville, Illinois, for almost three decades. The senior pastoral role of the local assembly, which was pioneered by the Amsdens, was transferred to their son, David Amsden, in 2007. Dr. Amsden still serves the church in the function of the apostolic oversight. In 2012, Dr. Amsden began forming an apostolic network entitled Kingdom Congress of Illinois. The Congress has been established to facilitate a forum for Christian leaders to discuss issues that relate to Illinois, to determine God's will about those issues from searching the Scriptures, and to release those determinations in the form of written documents and prayer decrees. Kingdom Congress hosts regular ekklesia convocations. In 2016, Patti began East Gate Reformation Training Institute, which is an apostolic center dedicated to raising up a company of reformers who are thoroughly trained with a biblical worldview and prepared to engage the culture at every level of society. To facilitate this goal, East Gate R.T.I. hosts a monthly, weekend on-campus or video-streamed class focused upon biblical patterns for cultural transformation and reformation. 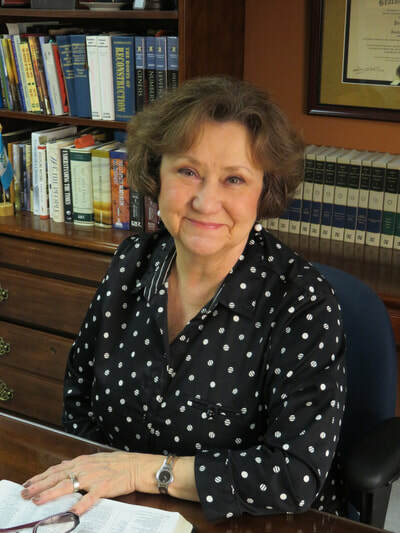 In addition to her teaching, Patti’s skill in preaching has opened many doors of ministry in local churches and conferences. Along with her extensive travel in the United States, Canada, Mexico, and Central America, she has ministered in Germany, China, Japan, the Philippines, England, Malaysia, and Africa. 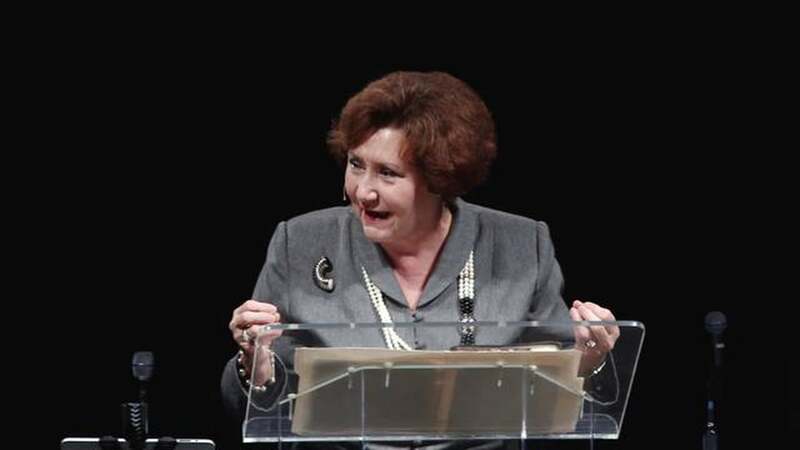 She serves on the board of Federation of Ministries and Churches International (FMCI) under Apostle Jim Hodges and on the executive committee of the Statesmen Project under Apostle Dennis Peacocke. She is the author of several books including: The Law of Boundaries, Evidence that Calls Us to Dance, The Apostles’ Creed, Portals: Releasing the Power and Presence of God Into The Earth, and Reformers' Creed: A Biblical Blueprint for Reformation in the 21st Century. Her newest book, Ekklesia: Kingdom Government in Operation was released in the fall of 2016. She also writes a weekly inspirational article for the city’s local newspaper. Gifted with a prophetic mantle, Patti delivers pin–pointed, accurate personal prophecies. Working in tandem with other prophets or solo, she has ministered in the gifts of the Holy Spirit to thousands. Her desire is to impact the lives of God’s saints as did the ministry of Ezra who “read in the book of the Law of God distinctly, and gave the sense, and caused them to understand the reading” (Neh. 8:8). I am pleased to offer you a chance to align with me for the purpose of promoting reformation within your own personal life and into the culture around you. What does it mean to be part of the mentorship program?